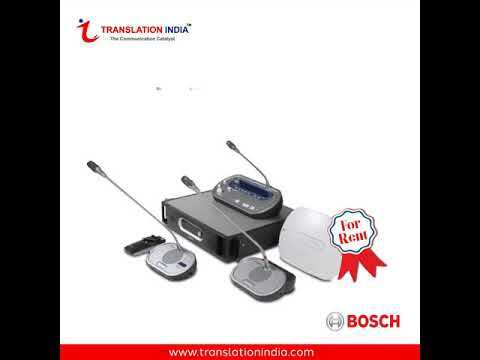 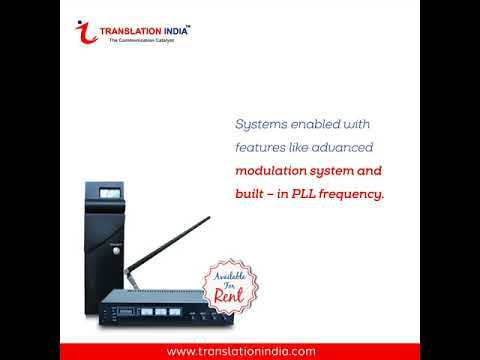 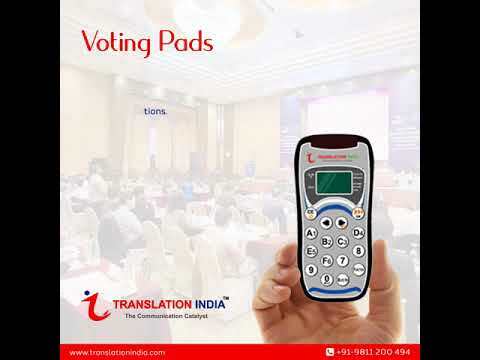 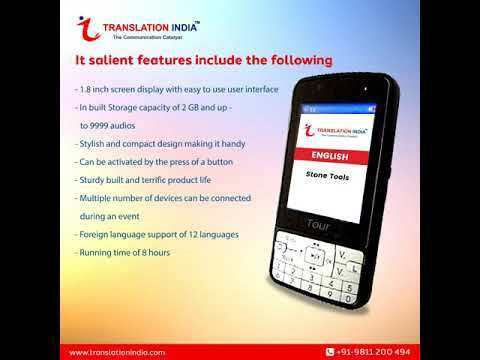 Translation India has emerged as one of the leading firm in the industry. 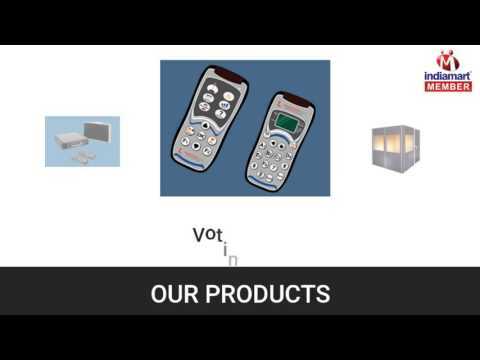 The ownership type of the company is Sole Proprietorship. 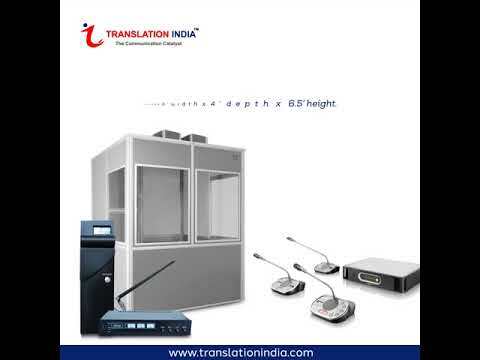 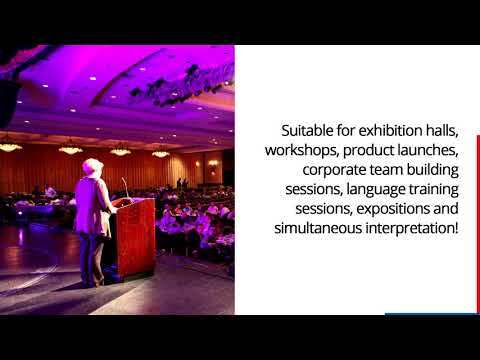 Our company is fully engaged in manufacturing and supplying a wide assortment of Audio Visual Equipment, Conference Headphone, Interpretation Booth, Simultaneous Interpretation System and many more. 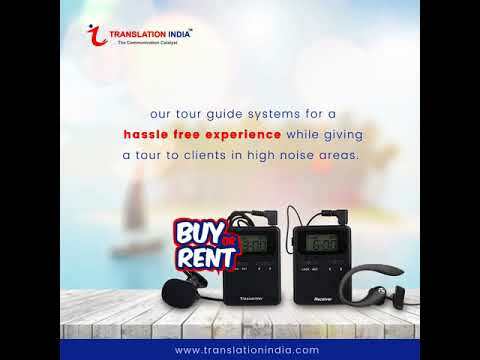 Additionally, we also execute Digital Interpretation System, Translation Service, Transcription Service, Software Localization Service, Subtitling Captioning Service, Language Dubbing Service and many more.